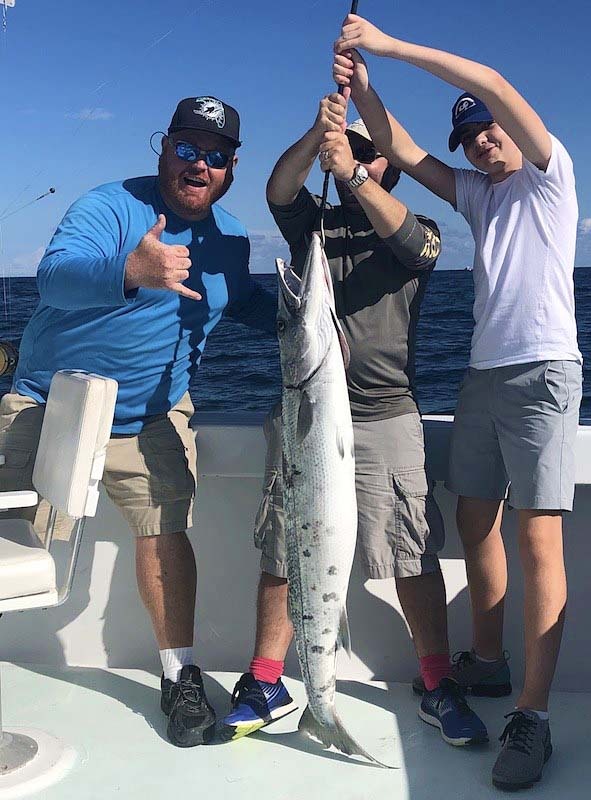 Winter Fishing Miami is heating up as the cool weather finally rolls in from the north. As this seasons cold fronts plunge south they push the schools of bait fish south along the coasts. Just behind the bait are the predator sport game fish. Sailfish, Sharks, Tuna, Kingfish, Mahi, Wahoo and Barracuda migrate into the Miami and Miami Beach offshore and nearshore waters. Winter Fishing Miami and Miami Beach also brings great action to our local wrecks and reefs. We see Great Golden Amberjacks, Almaco Jacks, Lesser Jacks, Grouper, all sorts of Snapper (Mutton, Vermillion, Yellow Eye, Lane, and Blackfin Snappers) on a multitude of reefs and shipwrecks. We will typically use a combination of live baits and cut bait when fishing the wrecks. The bait choice depends on the targeted species. This time of year trolling and live bait fishing gets us into the best action. When trolling we use a combination of natural baits and artificial lures. 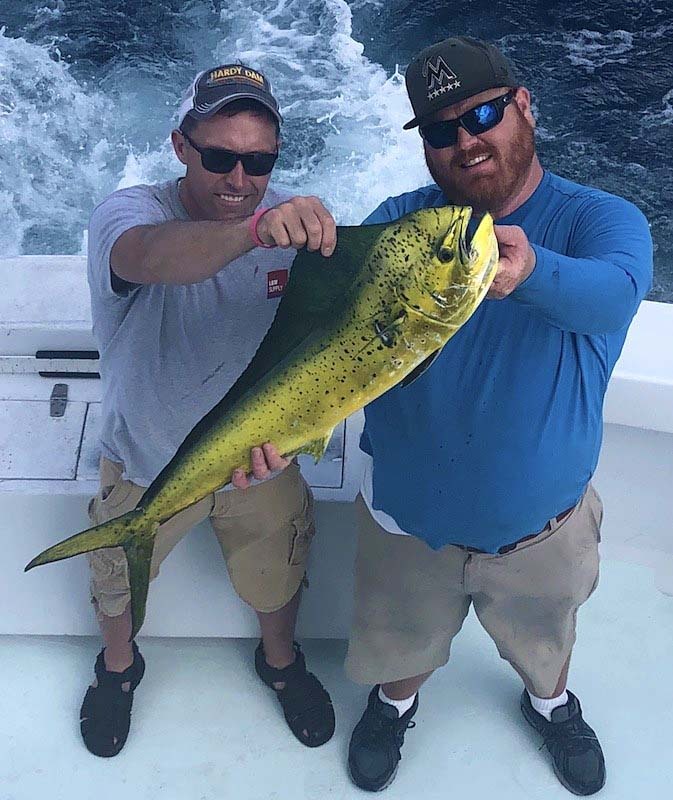 Baits like Ballyhoo and bonita strips work great.Winter Fishing Miami Barracuda Live bait fishing we use techniques such as Kite Fishing, Slow Trolling in the “riggers” or with a downrigger. The baits of choice are small “bullet” Bonito, Thread Herring, Blue Runners, Pilchards, Pinfish, Mullet and many others. 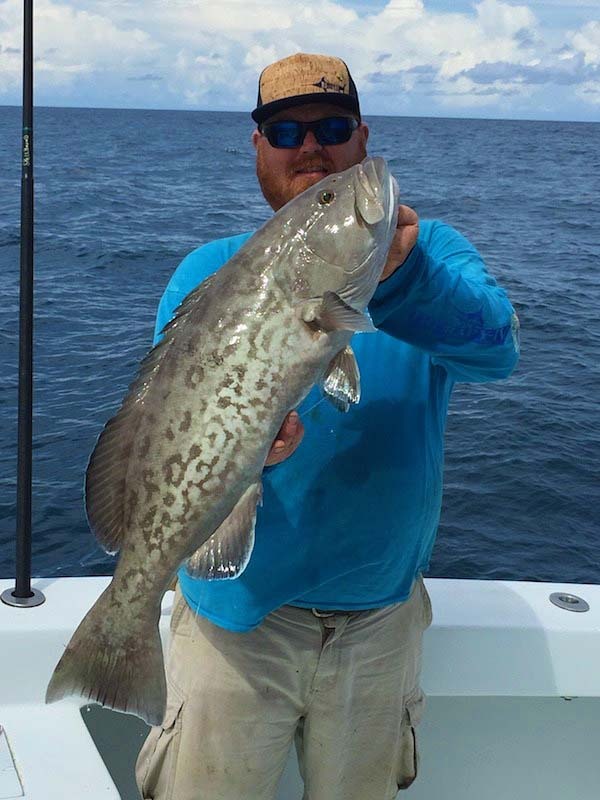 We typically catch all of our live baits either before our charters or during the course of fishing. We will also buy live bait to save time and effort whenever available.